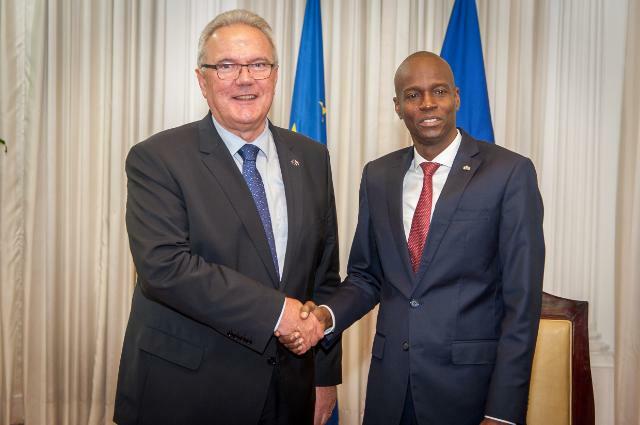 The objective of the political dialogue between the EU and the Government of Haiti is to exchange information, to encourage mutual understanding, to define common principles and priorities, and to strengthen cooperation. According to the Cotonou Agreement national parliaments and civil society should be engaged in this dialogue. 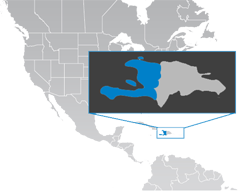 In the case of Haiti, the political dialogue officially started end of 2013, 10 years after the entering into force of the Cotonou Agreement. Meetings take place twice a year between the EU and the Government of the Republic of Haiti, at the highest diplomatic level. The Coordination Europe-Haiti lobbies for stronger involvement of Haitian civil society in this dialogue. Sustainable development for the benefit of the poorest in Haiti is only possible if both the Haitian Government and the EU recognise civil society as an essential partner in defining priorities and policies. The EU should insist on their engagement. To date not much is known about the content and outcomes of the political dialogue. Civil society is not systematically consulted in the process leading to these regular diplomatic meetings, let alone in any depth. For a candid analysis of the EU-Haiti political dialogue, see the recently published book by Haitian national Jean Marcelson Abraham.